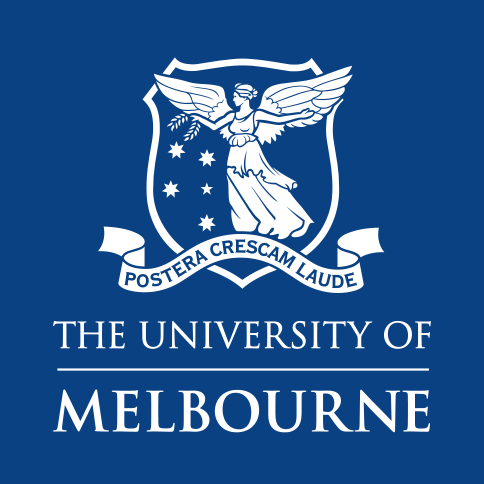 The Financial Management Association of Australia was established in 1990 at The University of Melbourne. 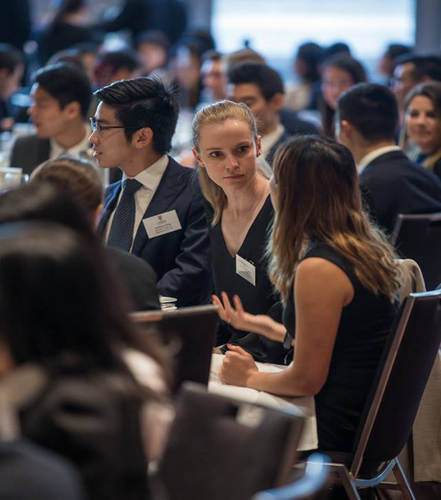 With the continuing support of Gold and Founding Sponsor, the Macquarie Group, the FMAA actively promotes the career awareness of students and facilitates involvement in business-related activities. The FMAA is an independent student body which works closely with the Department of Finance and the Faculty of Business & Economics. Over the years, it has rapidly become one of the most dynamic and enthusiastically supported student bodies on campus, enjoying a strong reputation for energy and professionalism. 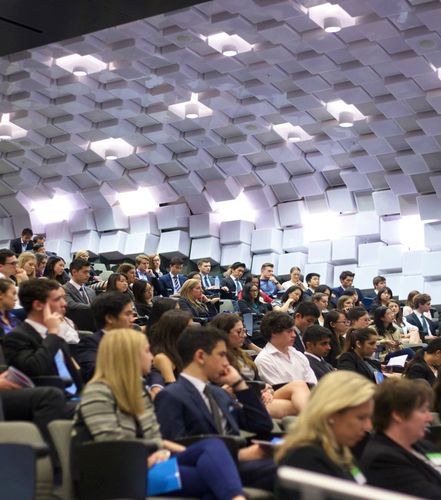 The success of the FMAA has seen it expand nationally to The University of Sydney in 1994, The University of Queensland in 1995, The University of New South Wales in 2009 and Monash University in 2012. The FMAA has over 5500 student members nationally. The genuine value offered to members underlies our continual growth and stamps the Association as the largest professionally focused student organisation in Australia. To provide a forum for the interaction between members and their potential employers.